I just love your photographs. Thanks for sharing these stunning photographs. I hope I will see more photographs. 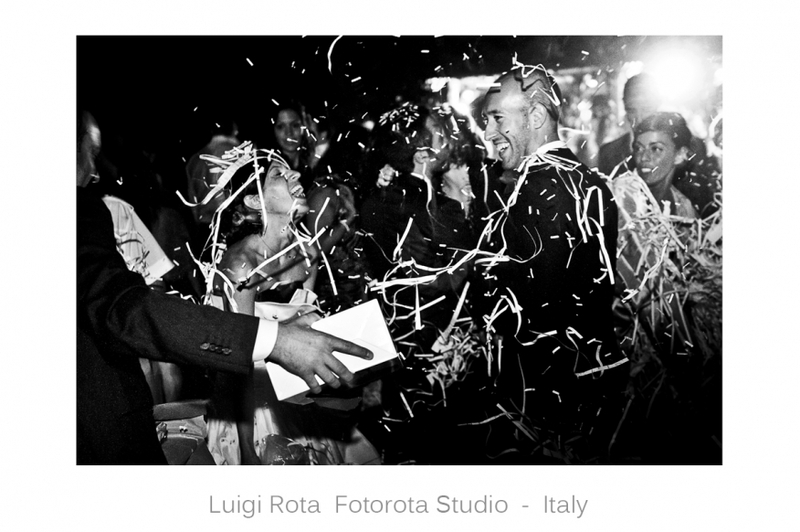 These images are absolutely stunning, loving the low key image with the confetti out of focus! B&W is fantastic for emotions, I totally agree. Those images are truly beautiful and artistic. I LOVE your work ! The veil in the wind, the groom’s smoke, the birds, the fireworks the last one, and ow key image with the confetti, are my fav!!! love the choice of black and white and how it gives it that documentary feel. nice work! Great work – the black and white quality is excellent and the shots of the guys have a real ‘rat pack’ film feel to them. Your very last image is breathtaking … beautiful work. You captured every emotion possible (joy, tears ….) 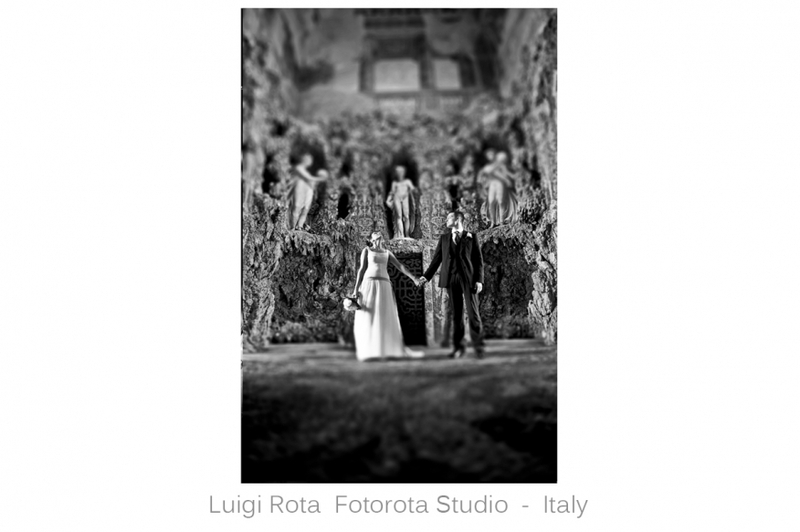 And you also captured the very essence of Italy – gorgeous. I thank everyone for the wonderful comments on my photos and my work …. Exceptional photojournalism and skill. Kudos! This is raw emotion at its best, well served by the author’s unique photojournalistic look and a “perfect-fitting” B&W. Splendid ! Awesome imagery. The bride looks like an angel with her veil blowing in the wind. 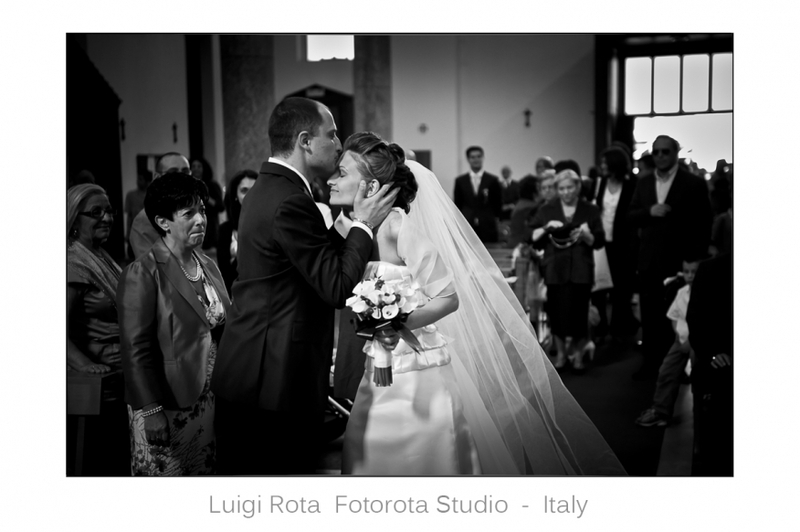 Stunning imagery … my favorite is the bride with the two little flower girls. I was taken with Photo 3 … spectacular … as are all of your photos. So glad I found this blog. Your work just radiates. Last two images are just took my breathe apart. Stunning snaps. Black n white make those photos dreamy. More than just beautiful – highly emotional shots full of life ! An outstanding photo selection ! Nice work. I love black and white. Although recently had a couple not book becuase “I shoot too much b&w” !?! Black and white is just too beautiful!